Happy New Year and welcome to 2015! Are you ready to get going on the new year and your new money goals? If not, we can certainly help you get started on one of your first financial tasks: filing your income taxes. It’s never too soon to start prepping for tax season. In just a few weeks, you’ll receive tax forms from your employer and your mortgage company if you have one. In the meantime, you can start gathering other documentation like childcare and medical expense receipts. Then you’ll be ready to fill out your forms as soon as the IRS is ready to accept them. While you’re doing all this prep work, you’ll also have one important question to ask: Will you do your own taxes or hire a tax professional this year? Dave is a big fan of getting a professional’s assistance on important financial matters. But he agrees that there are instances where tax software can be a practical choice. For example, single people who have one source of earned income and don’t own any property probably won’t need a tax pro to find hidden credits or deductions for them. If you fall in that category and plan to take the standard income tax deduction, tax software does a good job of walking you through that process. However, you’ll still need to schedule plenty of time to gather your paperwork and fill out your forms. Depending on the value you place on your time, the potential savings may not be enough to justify the time it will take to tackle all those tasks on your own. You plan to itemize your deductions. You make donations to churches or charities. You have multiple sources of income. You don’t have time to devote to filling out your forms. 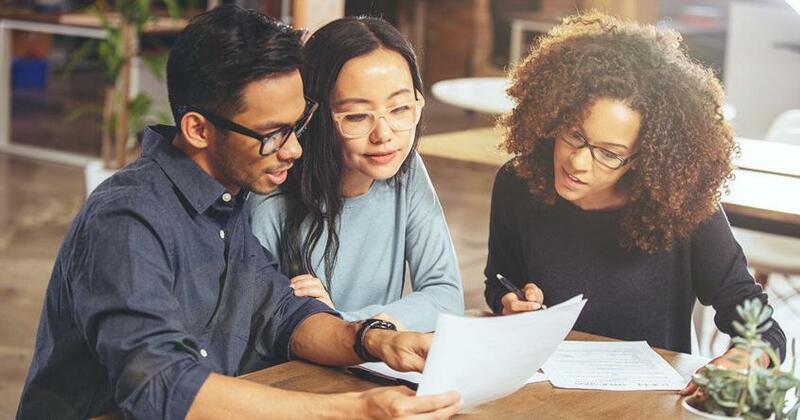 Every year, however, taxpayers do miss out on important deductions by choosing to take the standard deduction instead of itemizing their tax returns. It’s faster and easier, and it requires less documentation—important considerations if you’re doing your taxes yourself. But that choice also means those taxpayers overpay their taxes by at least $1 billion each year. 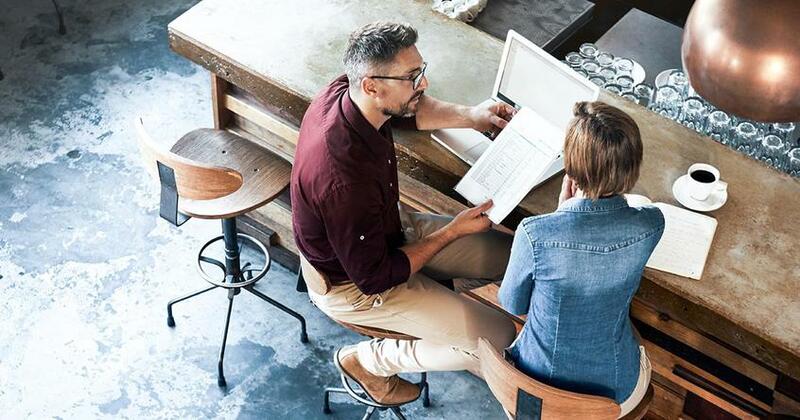 With that kind of money at stake, it’s clear that a tax professional’s ability to spot deductions and credits you qualify for can more than pay for their services. Plus, a tax expert’s advice is worth the extra expense for simple peace of mind. You won’t have to worry that you marked the wrong box or made an incorrect calculation. That means less stress for you at tax time. Here’s what we’re saying: Tax software can be an inexpensive, convenient option in the right situation. But to make sure you’re getting every deduction you deserve while lowering your stress level during tax season, a tax pro is the way to go. From Anxiety to Peace of Mind: Taxes Done Right How Much Does It Cost to Get Your Taxes Done? What Is an Accountant and What Do They Do? 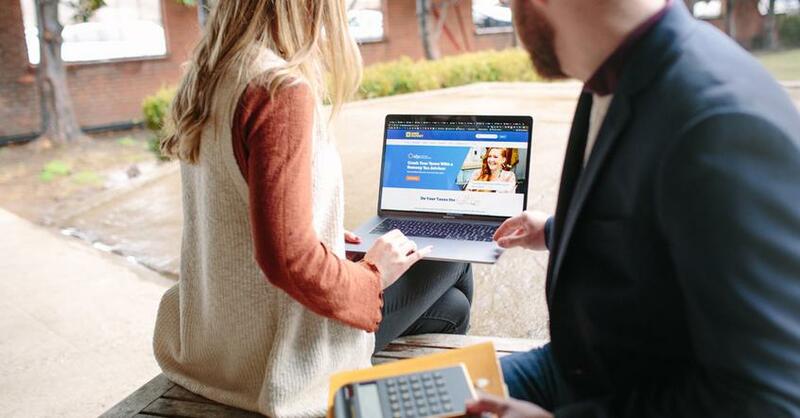 Online or Tax Pro: Which Is Right for You? Of course, it’s important to work with an experienced, licensed tax professional—a true tax expert. We can put you in touch with a tax advisor in your area who has earned Dave’s recommendation for excellent service and advice. Go ahead and take the first step to getting your taxes done right this year. 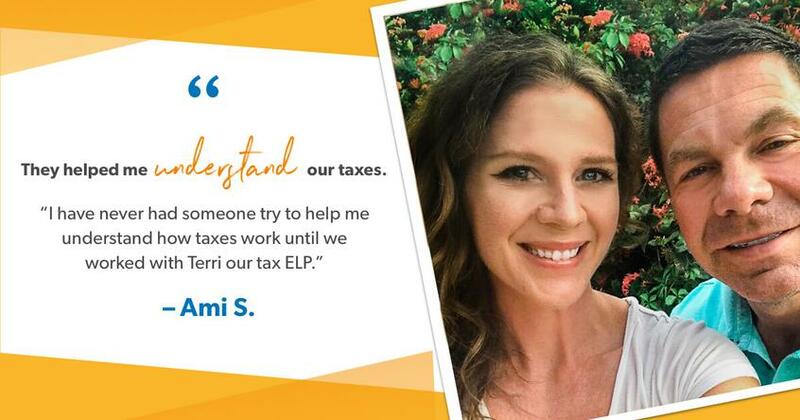 Make an appointment with your tax pro today! How much does it cost to get your taxes done? Let’s take a closer look and find out.